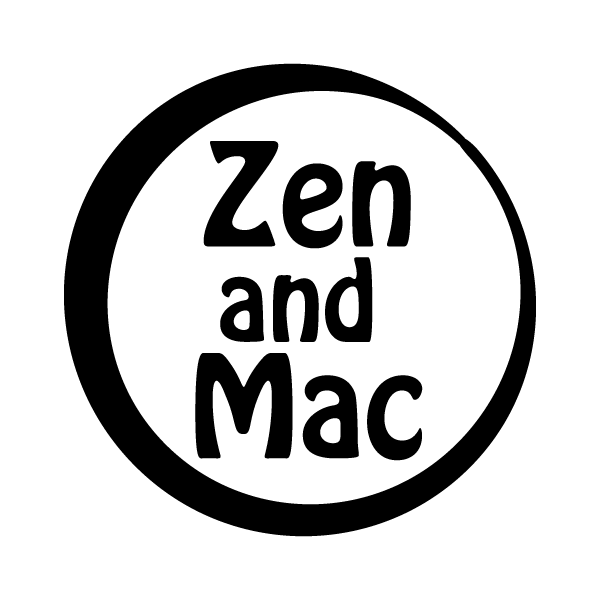 I just recently launched a new site for Mac users called Zen and Mac. It’s designed to be an easy to follow reference guide for how to do cool things with a Mac. I’m adding content regularly and am really excited to have a project like this to work on. I hope you enjoy it.